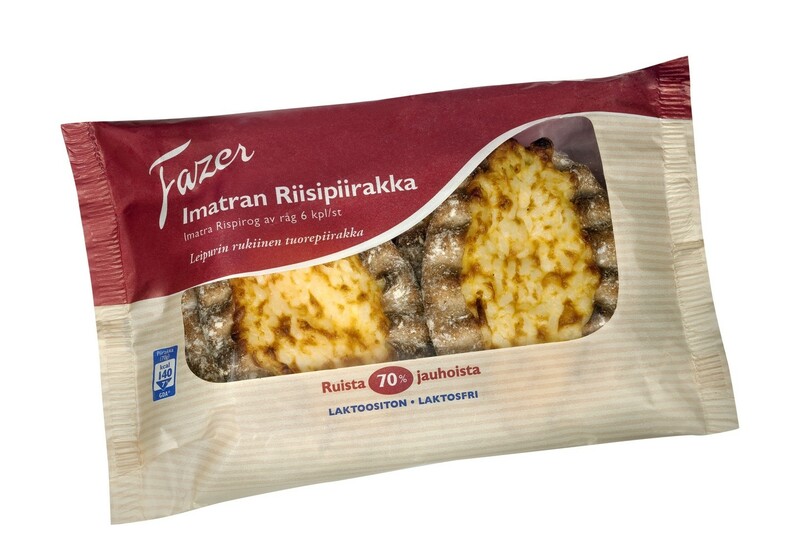 Every now and then I get really frustrated when I can’t buy certain Finnish food items in the supermarkets here. Even more so now when I’m pregnant for some reason. I also think the fact that my last visit to Finland (before our holiday last August) was as long as 8 months ago made me crave these foods even more than usual. So I made sure I stuffed my face during my visit, resulting in me missing them even more having just come back…:/ Hope it’ll pass soon! 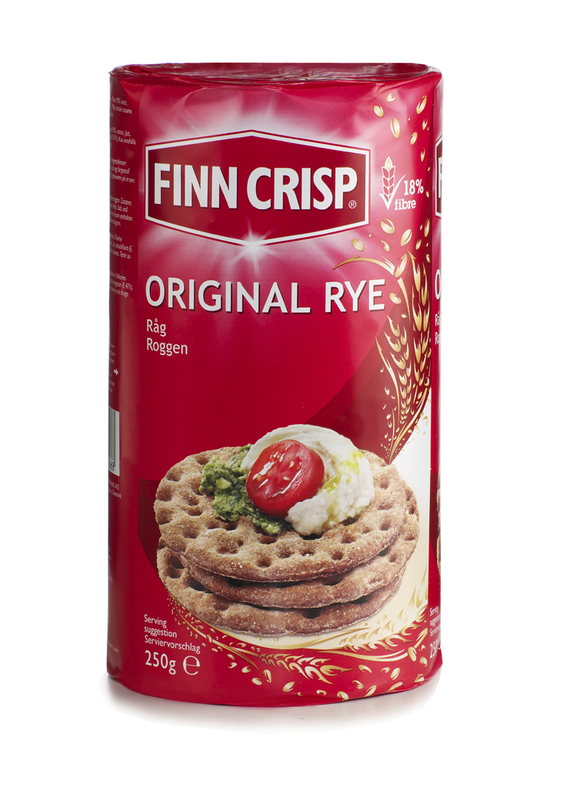 So, to make myself crave my favourite Finnish food items even more, I’ve compiled a small list of some of the stuff I miss the most living in the UK. Naturally, the first one is proper rye bread as in the first picture. 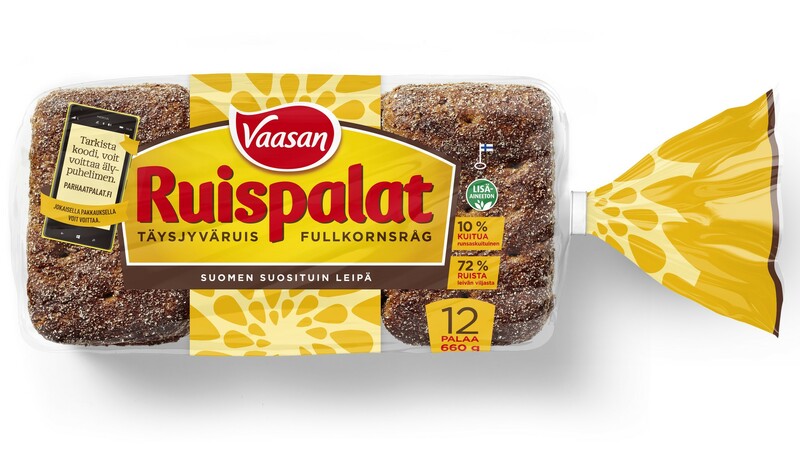 This is Finland’s most popular bread, and it’s not like the German rye bread. Matthew seems to prefer this bread when we visit, so it can’t be that bad! 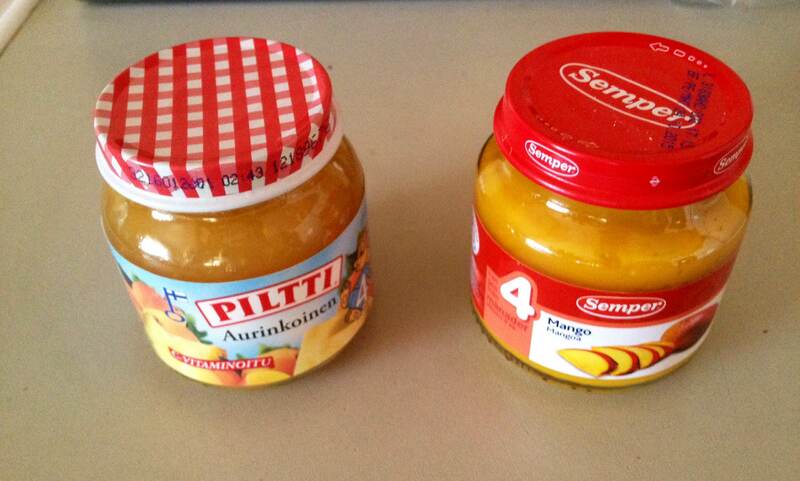 I really think it’s about time we start to export it to the UK, it’s healthy and so much tastier than toast! It’s not only that specific rye bread I long for, but the much bigger selection of different kinds of breads we have in Finland. And they’re all sooo nice! This one is also a rye bread with loads of seeds, and one of my absolute favourites. I ate tons of cottage cheese whilst in Finland, I think it’s great on a sandwich, in salads or pretty much with any food! 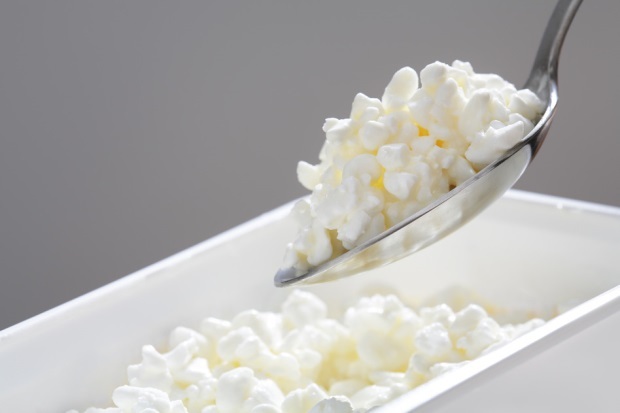 The cottage cheese here is very thick and creamy and tastes a bit sour, whereas in Finland it’s light with a much rougher and more defined texture. A traditional Finnish speciality, oven cheese is a type of fresh cheese pressed into a flat disk and broiled on the surface until nicely browned. 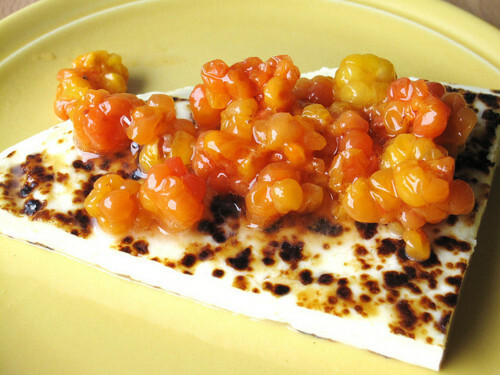 It’s great just as it is, but also a popular dessert that you serve hot with cloudberry jam. Needless to say, I ate lots of leipäjuusto too! It doesn’t get much more Finnish than Karelian pasties. They’re made from a thin rye crust with a filling of rice, and you often spread butter mixed with boiled egg over the hot pasties before eating. Delicious! I’m yet to try to make these as they’re supposed to be quite tricky. 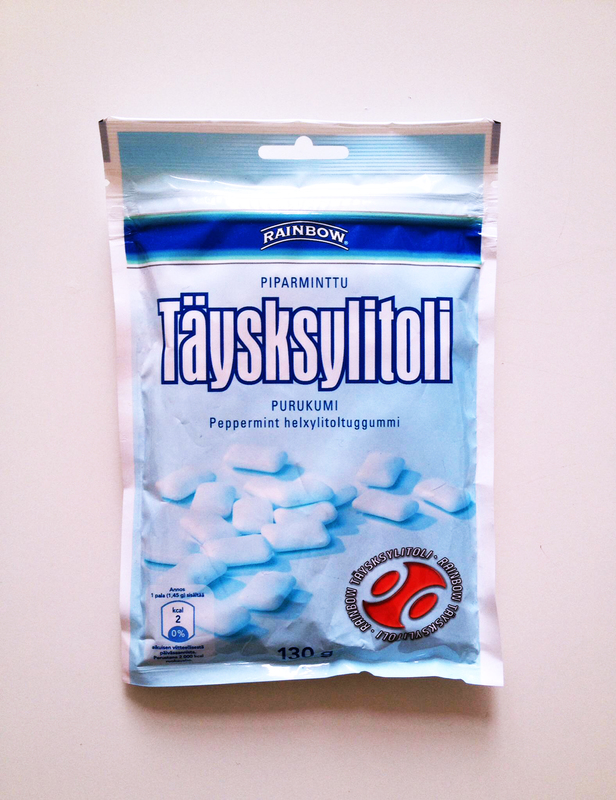 Something I really miss and always bring back to Edinburgh with me is 100% xylitol chewing gum. 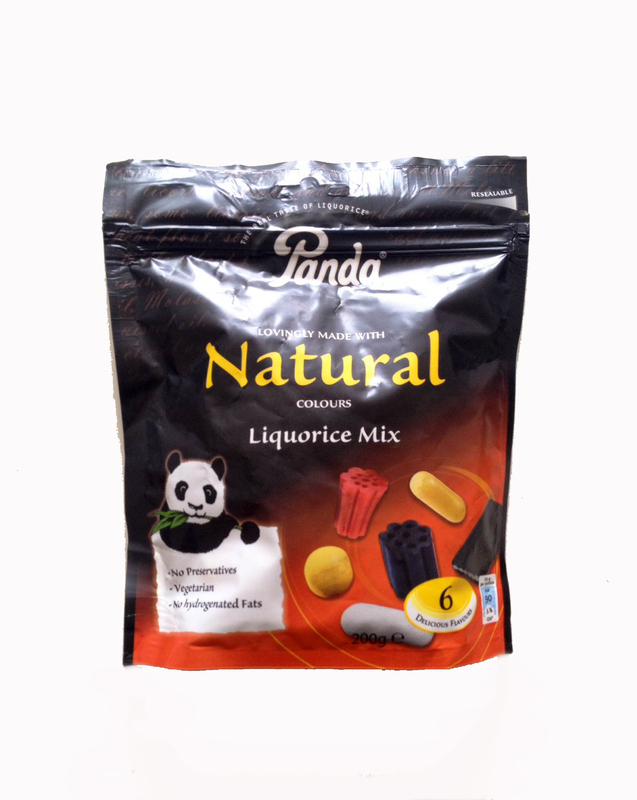 The chewing gum you get here doesn’t have much or any xylitol in it, and can even contain sugar – not very good for the teeth. I bring at least 4 of these big bags every time I visit Finland. 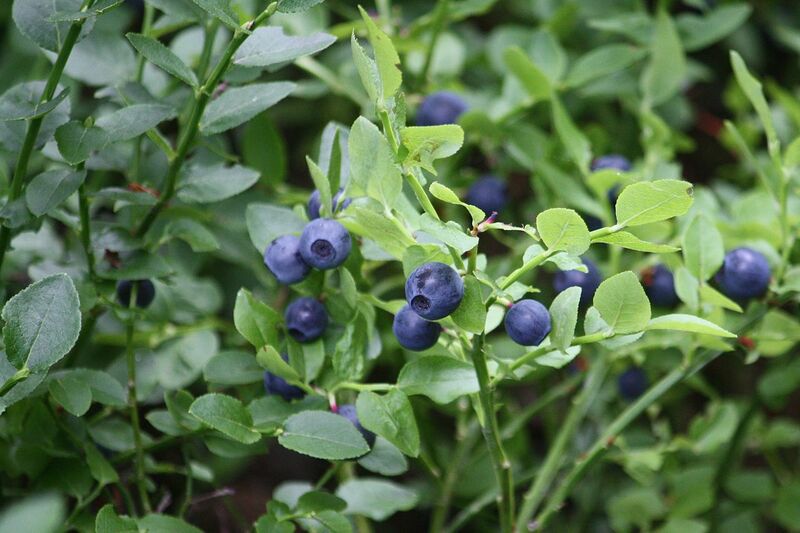 I miss “real” blueberries. By “real” I mean wild blueberries that grow in the forest and not the bush-grown huge blueberries you can buy in shops. I’m not saying they’re bad, but wild berries are sweeter and just taste more natural – but guess that’s just something I’ve gotten used to. 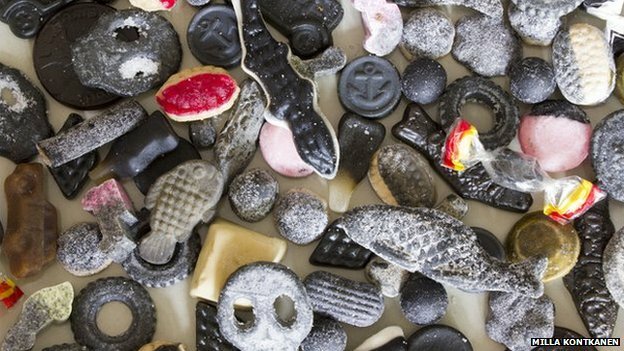 We put salmiakki (salty liquorice) in many things, including chewing gum, chocolate, ice cream, alcohol, cakes etc. If you haven’t gotten used to the distinctive flavour since being little, chances are you will find it disgusting – but Finns love it! Luckily we do have a few Finnish foods available here in Edinburgh. 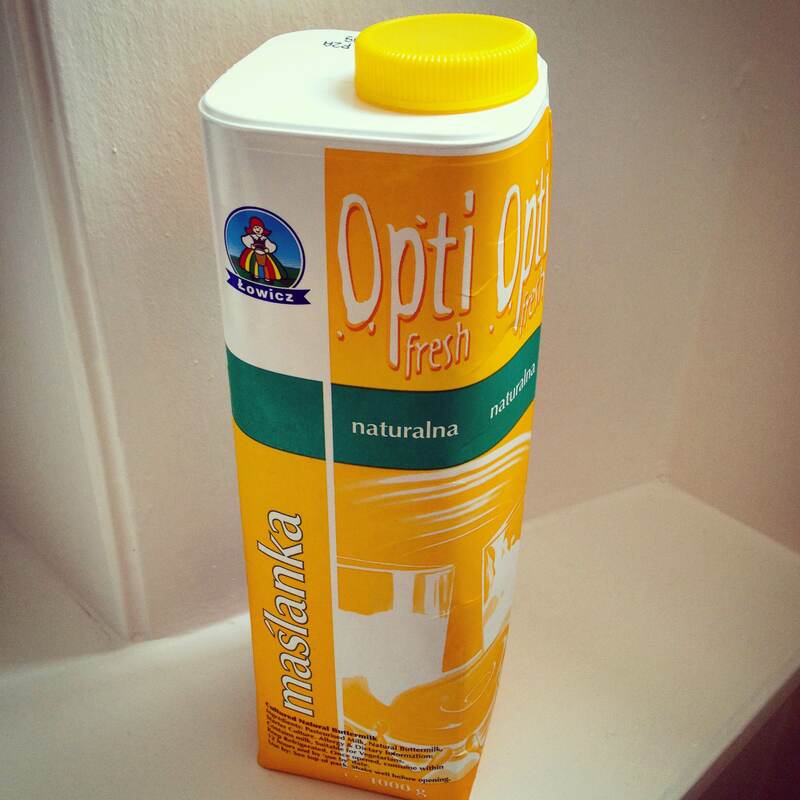 Piimä, a kind of a fat-free buttermilk, is not topping my list of foods I miss, but I was glad to find a Polish version of it in Tesco that is quite close – Maslanka. 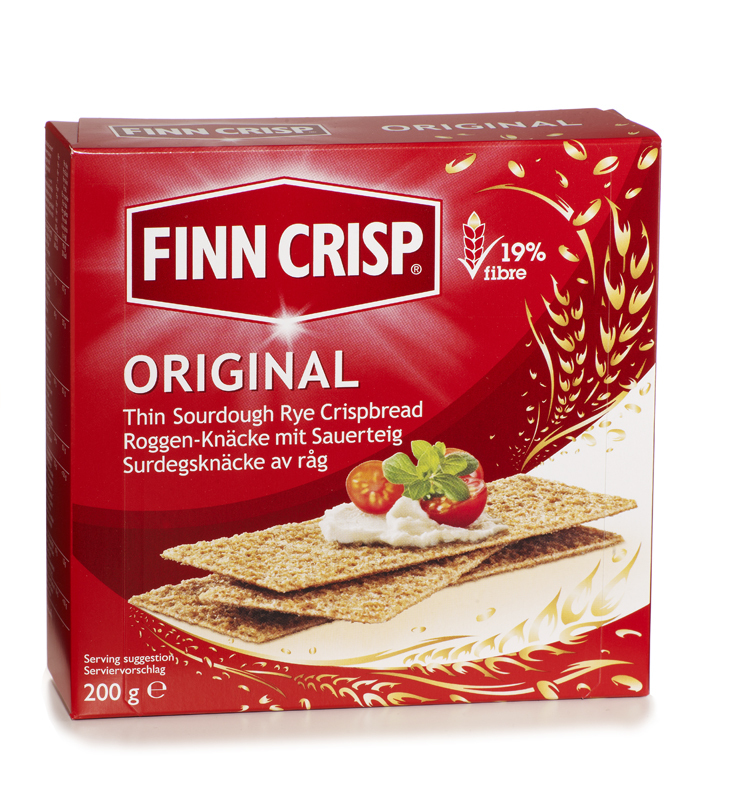 Larger Sainsburys sell the crispbread above, imported from Finland. Another very traditional crispbread I found in Holland & Barrett the other day (a health & wellness store). I made traditional cardamom/cinnamon buns last weekend when my cravings got the best of me. They turned out better than I expected, so will definitely be making them again! I hope I don’t sound like I’m trying to put down British food, these are just things I’ve eaten all my life, and my taste buds grew up and got used to these tastes. Obviously there are foods here that I would miss if I moved away, but that would be another post! I'm Back and I've Got News!